This time, the bad guys take the stage. 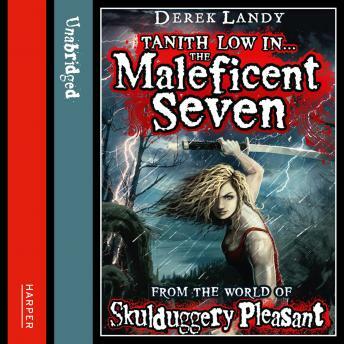 Tanith Low, now possessed by a remnant, recruits a gang of villains - many of whom will be familiar from previous Skulduggery adventures - in order to track down and steal the four God-Killer level weapons that could hurt Darquesse when she eventually emerges. Also on the trail of the weapons is a secret group of Sanctuary sorcerers, and doing his best to keep up and keep Tanith alive is one Mister Ghastly Bespoke.